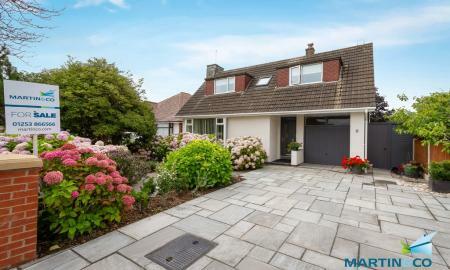 Situated on an exceptionally large plot this beautiful four bedroom detached house is immaculately presented and needs to be viewed to be appreciated. Located in the centre of Thornton, if convenience and transport links are high on your tick list then this is certainly worth a view, with all four of Poulton, Thornton, Carleton and Cleveleys either walkable or just a short drive away you will have access to shops, restaurants and all top performing schools. One of the big selling points with this home is the rear garden which extends all the way back to Coniston Crescent, so also has the potential as a development plot. There is a double garage with electric up and over doors and an outbuilding which includes a WC and garden store for even more storage. It is perfect for the summer BBQ months and nice and secure should you have children or pets. With a walled driveway with electric gates to the front there is certainly no issue with security. 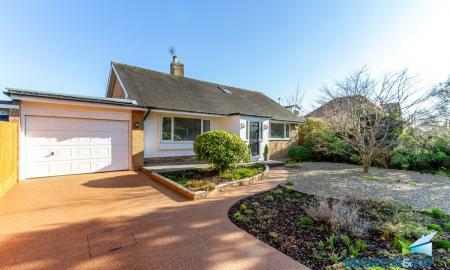 Located on one of Thornton's most sought after roads, Park Road this four double bedroom bungalow is in a ideal position and in superb condition throughout. With an attractive frontage, there is plenty of curb appeal and you certainly will not be disappointed once you are across the threshold. Located right in the heart of Thornton there are plenty of amenities on your doorstep and with easy access to Poulton, Thornton, Cleveleys and further a field with main bus routes nearby. With four double bedrooms, two on the ground floor and two on the first floor, there is plenty of living space and versatility should you need it. The front facing living room is spacious with an open plan feel to it leading through to the rear of the home there is a large kitchen/ dining area with a host of integrated appliances and access to the rear garden via French double doors. 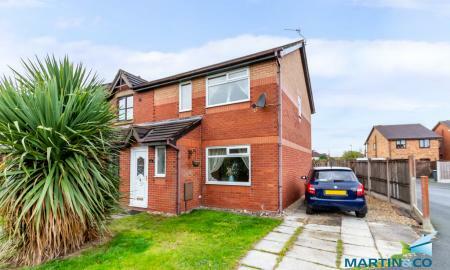 Located in a quiet residential Cul-de-Sac in Thornton-Cleveleys, this stunningly presented three bedroom home is in immaculate condition and larger than you might expect. Certainly a home with plenty of curb appeal, the gated front garden is well presented with a driveway leading on to a large double garage with electric doors so plenty of space to park off road. Once inside you are presented with a large, spacious entrance hall and gives you your first glimpse at how immaculately presented this home really is. A 25 foot living room is tastefully decorated with a real feeling of comfort and relaxation. Leading to the back of the house, a ground floor bedroom with ensuite makes this even more versatile. 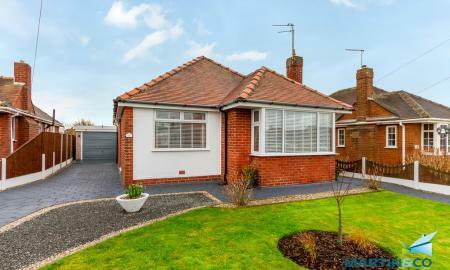 This two bedroom, detached, true bungalow is in a quiet residential area of Cleveleys, with easy access in to Cleveleys centre and the sea front. There is also the added benefit of it being situated on a major bus route. 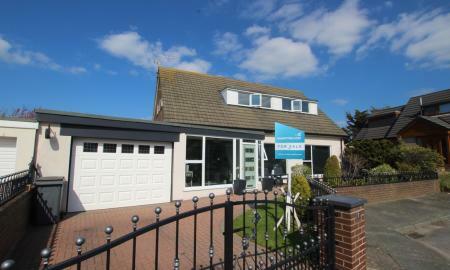 If you are looking for low maintenance, single storey living then this is definitely worth a view. 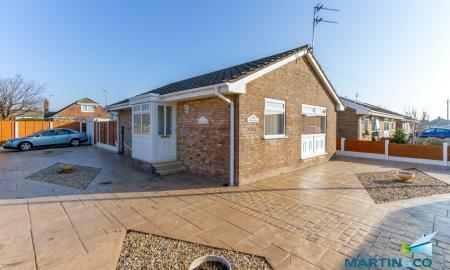 Tucked away in a convenient Cleveleys location, this two bedroom detached bungalow is up for sale with no onward chain. 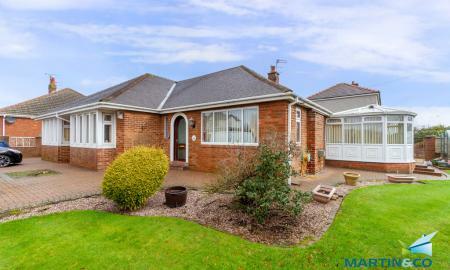 A large corner plot with low maintenance gardens, this home is prefect for anyone looking for that single story living. 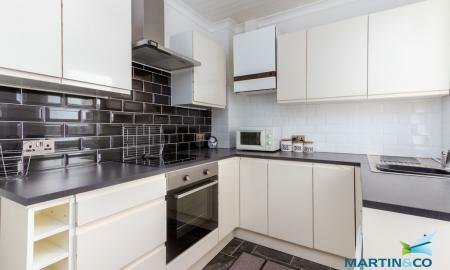 With plenty of space internally there is certainly no shortage of living space and with it in good, well maintained condition certainly one to take a look at. 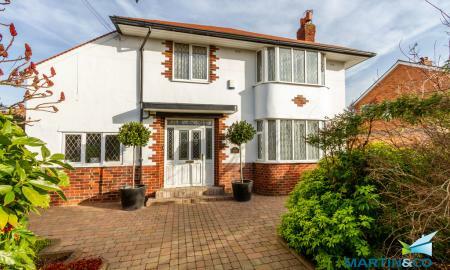 Briefly comprising of two generous bedrooms, living room, kitchen, conservatory, bathroom and detached garage. With the added benefit of no onward chain, do not miss out on this lovely home either call into the local Thornton office or call 01253 866566 and we would be pleased to get you a viewing booked in. 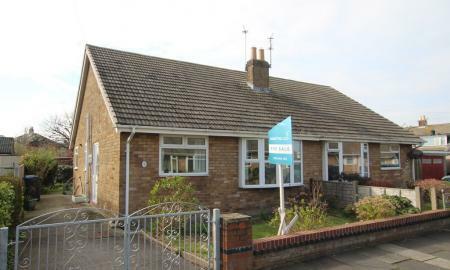 Located in Thornton this two bedroom true bungalow is perfect for any downsizer looking for that illusive single storey living. In good condition you could move straight into this home and with no chain delay you could be in in time for summer. With off road parking behind new, secure gates the entrance hall is accessed through a side door. 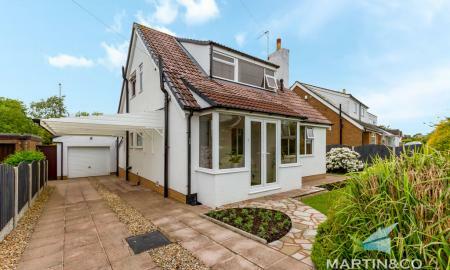 Internally this home comprises of two good sized bedrooms, a bright and airy living room and three piece bathroom as well as a fitted kitchen there really is very little to do you can just move straight in. The private rear garden is not overlooked and fairly low maintenance perfect for those sunny summer days. Call us on 01253 866566 to view or call into branch for a brochure. Located in the centre of Thornton Village this home has a host of shops, amenities, restaurants and pubs right on its doorstep. 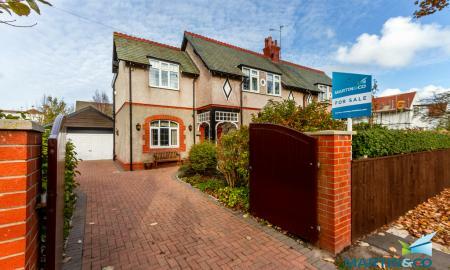 A good sized three bedroom semi-detached home with the addition of a conservatory to the rear. There is some work required on this home, however with some updating it would make the perfect first buyer home in a good location. Please call 01253 866566 to get your viewing booked in. This mid-terraced property is not what you at first might think from the front, with three reception rooms and three bedrooms it is not quiet the norm for Heys Street. The property has been refurbished throughout to a good standard leaving a neutral, modern feel but with high ceilings and plenty of character . 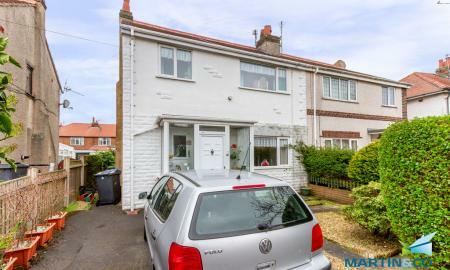 Whether you are a first time buyer or a buy to let investor this home is immaculately presented and could be moved into straight away, with a potential income of £600 PCM and no work required is a stunning buy. Located in the Trunnah area of Thornton there are plenty of local shops, schools and amenities within walking distance and with plenty of parking in the local area this no chain home is sure to prove popular. A former hair dressers the layout of this home is quiet quirky with not one, not two but three reception rooms as well as a modern, newly fitted kitchen with unused appliances.